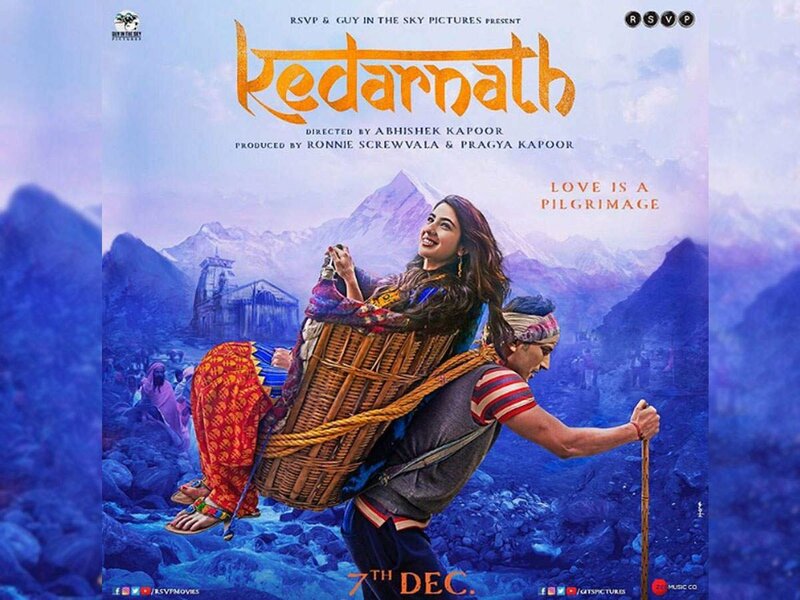 Movie Review: Kedarnath – Random. Structured. Haphazard. All Me.